Winter isn’t exactly over, however, it’s never too early to start taking care of your air conditioning system. 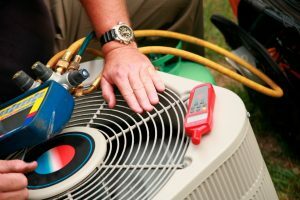 Your maintenance services are important for your heating and cooling system, but today, we’re going to focus on cooling. Spring is right around the corner and the temperatures heat up quickly here in Texas. It might seem a little premature to start addressing issues with your air conditioning system now, but we promise you, you can never be too proactive when it comes to anything regarding your HVAC system. If you’re ready to really prepare your cooling system for the high heat of summer then it’s time to contact a professional team. 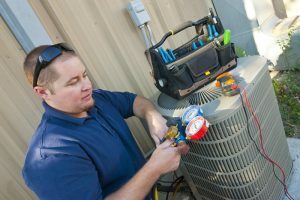 If you had any lingering air conditioning problems from last year, then you should contact us for air conditioning repair in Flower Mound, TX. Our air conditioning repair services a thorough and will keep you comfortable throughout the long summer season. Temperatures start to heat up pretty fast here in Texas during spring. If you’re looking for a team that’s going to fine-tune your system and leave it ready for next winter, then make sure that you contact our team. We understand every aspect of your boiler, furnace, heat pump, ductless mini splits, or geothermal systems. If you’re looking for great services for your furnace system, you need the assistance of our technicians. We know that procrastination is tempting but don’t think that you can put off these services until next year, it’s always a better idea to address these problems sooner than later. If you need furnace repair in Flower Mound, TX then you can contact our team for prompt and reliable service. Posted in Heating | Comments Off on Take Care of Any Furnace Issues Before Spring! Admit it, you skip your HVAC maintenance tune-ups from time to time. After all, why spend money on a maintenance service when nothing seems to be going wrong, right? Wrong. In fact, this is the type of mindset that causes owners to end up with a huge system breakdown. It’s important to take your HVAC system seriously. Make sure that you always schedule maintenance services. 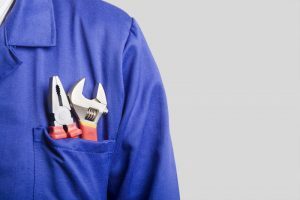 Maintenance services mean that you can allow a professional to take an in-depth look into your heating and cooling system and nip any budding problems in the bud. Contact our team for maintenance services in Denton, TX—we’re a family owned and operated business that’s worked in the area for years. Does cold and flu season seem to last all year in your home? You might think you have a weakened immune system however, it’s not always you, sometimes it’s your home. If your home has poor indoor air quality then you’re going to feel it. A lot of homeowners don’t note their poor indoor air quality problems because they don’t recognize them as such—they think that they’re just common cold symptoms that are inevitable. If you could avoid these inconveniences in your home, wouldn’t you? 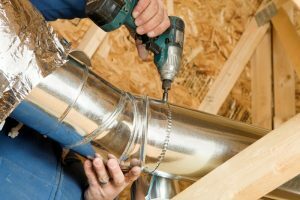 A great way to do so is through our air duct repair services in Lantana, TX. We can help you feel great in your home for an affordable price—contact our team today. Sometimes you’re not quite sure when your furnace is ready to go. There’s no expiration date for these types of things, and how you handle your furnace throughout the years greatly impacts its lifespan. On top of this, sometimes it’s hard to pull the trigger on an upgrade because the process is so expensive and often stressful. When you’re ready to upgrade, you want to be absolutely sure that it’s the decision you want to make, but you also don’t want to wait out on an upgrade for so long that your system breaks down. If you’re having trouble finding that sweet spot, make sure that you contact our team. We understand furnaces inside and out and understand the needs of homes here in Texas. When you’re ready for a furnace upgrade in Denton, TX, trust our team to walk you through the process. Have you scheduled heating maintenance for your heater this winter? We’ll admit, it’s a little late along the line now, but it’s never too late. Heating maintenance is a great way to ensure that everything is staying on track with your heating system. Heating maintenance from a professional is the difference between you running a great heating system and running a mediocre heating maintenance system. 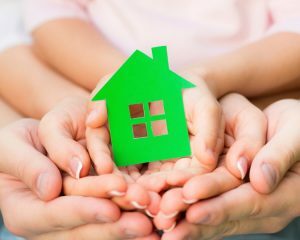 Something that you need a professional for is maintaining healthy air quality in your home. While heating systems aren’t inherently dangerous, you need a professional to ensure that the carbon monoxide levels in your home aren’t dangerous. According to the Centers for Disease Control & Prevention, more than 20,000 people are admitted to the emergency room as a result of exposure to dangerous levels of carbon monoxide every year. If you need quality furnace maintenance services in Denton, TX, be sure to contact our team. The arrival of winter here in Denton sometimes means that problems with your heating are underscored by the constant use. Now more than ever we hear from homeowners about upgrades. Do you want to upgrade your system this winter? A boiler system could be great for your home. Boilers use radiant heat and although this type of heating system isn’t the most widely used system across the country, it’s still incredibly effective and boasts a myriad of benefits. If you’re thinking of installing a boiler here in Denton, TX then make sure you choose our team to provide your installation, repair, and maintenance services. When it comes to winter here in Texas, you need a reliable heating system. 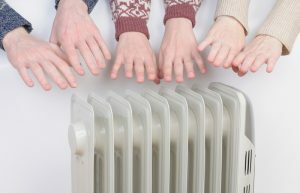 If your heater is working, but not working well, it’s time to act. You need the best heating performance available to you and that’s not the performance you’re getting if your system is constantly cycling on and off all day long. We don’t often get calls just about short cycling at our company. This is because homeowners think short cycling is a minor issue that they can learn to live with. Although short cycling probably won’t cause your heater to break down, it will cause unnecessary wear and tear to your system. If you need heating repair in Corinth, TX then contact our team. Winter conditions can get pretty dry here in Texas. Your home can benefit from a humidifier. The likelihood is that you’re probably already suffering from poor indoor air quality due to winter conditions. 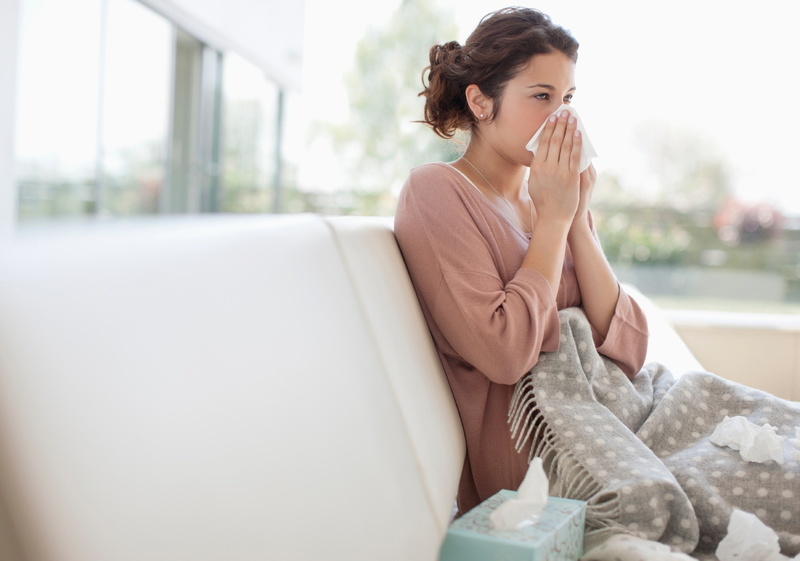 Many homeowners shrug these symptoms off or conflate them with typical cold and flu symptoms, but it can actually be your home making you feel sluggish. Poor indoor air quality is a detriment to your health and home comfort. If you read the article below and realize that your home could benefit from a humidifier in Argyle, TX, we’re the team to help. Contact us today. We’ll help you find the right make and model to accommodate the needs of your home. We’re lucky to have warm weather for the majority of the year here in Denton but we’ve officially reached that cold, frosty time of the year. You’ve fished out all your cold weather clothing, cranked up your car heater, and surely, you’ve run your home heater. If you notice that the heating that your system provides is less than satisfactory then maybe, it’s time to call a professional. You don’t want to go through winter here without reliable heating! We see a lot of heating disasters throughout this time of year because homeowners wait too long to call for repair services. 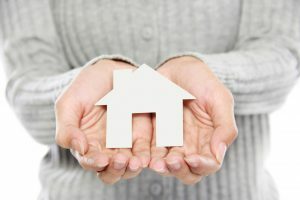 This isn’t always due to procrastination—sometimes it’s because homeowners don’t recognize the signs indicating that their furnace system is close to giving out. If you’d like a short list of these signs keep reading below and if you need great furnace repair in Denton, TX call our team.